The intuitive design and wireless capabilities make this mouse perfect for those needing comfort and precision, at home or on the go. 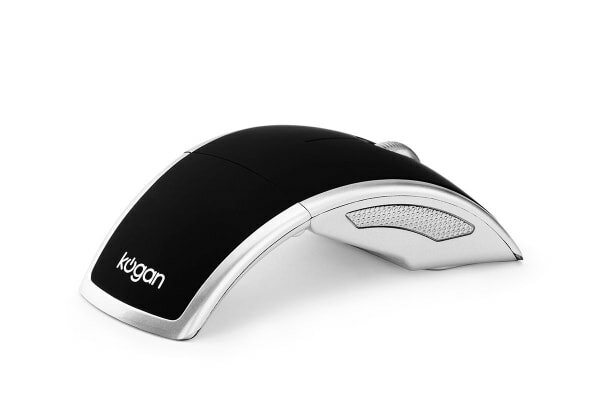 Eliminate messy cables to streamline your workspace with this awesome Foldable 2.4Ghz Wireless Mouse. 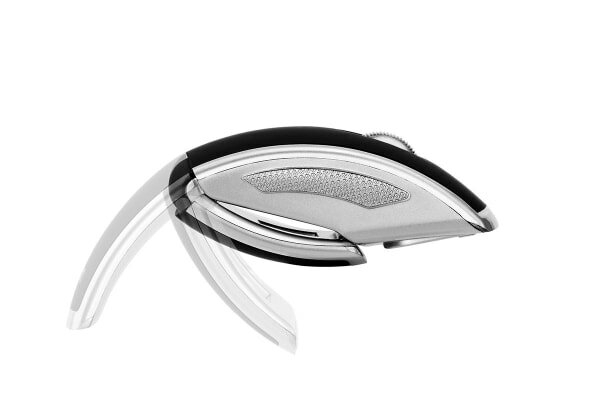 The optical technology means smooth and precise movements, and the modern curved design fits in your hand perfectly for fantastic comfort and ease of use. 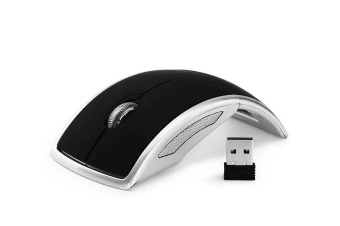 Smart power saving feature conserves battery life when mouse is folded and not in use.